Jason Keo...founder of PicStar, LLC , I have been involved in the car selling business for over 8 years for companies such as Dealersolutions, Virtual dealers and Mr. Cars. In that period my capacities ranged from selling cars for dealerships on websites and large tent sales events to providing marketing services. These marketing services included photography, database management, advertisement, information collection and customer managment. Being with these companies, and gaining first hand experience and knowledge of the inner workings, in 2006 I made the calculated decision to utilize his expertise to co-found a company that would address all the shortcomings and pitfalls of other service companies, and ultimately rise above the status quo. 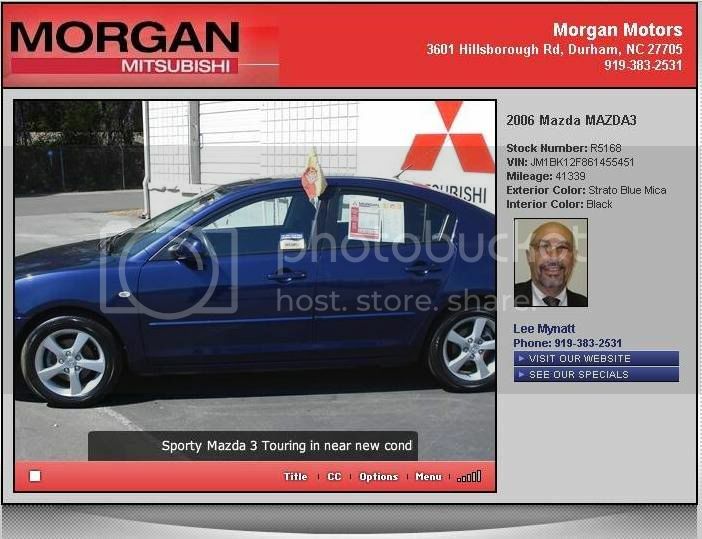 With this obsession, Picstar, LLC was formed, entirely with the goal of how to help Automotive Dealers sell more cars. Believing providing just a service is not enough,I ensures to bring knowledge and expertise as valuable resources to the table. His motto: "This business is 80% all about referrals, if I can provide more than our service, I will." Mr. Leo arrived in San Diego in late October 2000 from Vancouver, Canada. Upon arriving from Canada, Mr. Leo has successfully led two companies, ASD and MAN Sports product, to enjoy a revenue growth of over 500% since their incorporation making them powerhouses in their respective industries. Looking for a challenge, Mr. Leo has set his attention on the automotive industry. Driven to change the stigmatized view of the Automotive Industry, Mr. Leo believes that in creating positive relationships with Customers, whether it be for a lifetime or even a minute, translates directly into higher sales and profits. Therefore, in understanding the marketing needs of Automotive delearships and the importance of presence above competition in a saturated marketplace, Mr. Leo brings his relevant skills to PicStar,LLC in creating the marketing tools and solid technological infrastructure necessary for revenue growth. Excelling at marketing strategies Mr. Leo is able to utilize even the smallest marketing budget and maximize the ROI on every dollar. BRANDING YOUR PHOTOS!!!! CALL - TO - ACTION!! Hi Jason! Thanks for the add! !